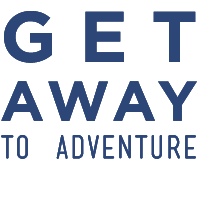 As an independent affiliate of Brownell Travel, a Virtuoso agency, Haute Holidays’ clients enjoy VIP status and value-added perks at over 1,000 of the world’s best properties. Other Virtuoso benefits include exclusive experiences and additional shipboard credit on many cruises, as well as exclusive experiences worldwide with my preferred tour suppliers. 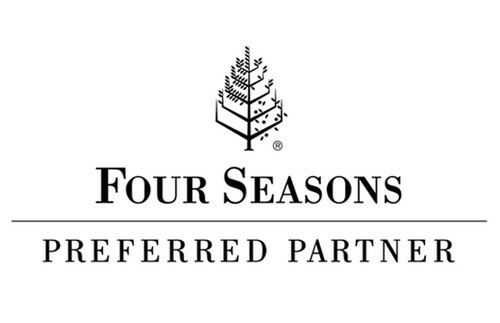 As a Four Seasons Preferred Partner guest, my clients enjoy at EVERY Four Seasons property worldwide: complimentary daily breakfast for two, $100 resort credit, upgrade if available, early check-in, late check-out, free wifi, VIP status, and preferred waitlist clearance at sold-out hotels. As a Ritz Carlton STARS guest, my clients enjoy at EVERY Ritz Carlton property worldwide: complimentary daily breakfast for two, priority upgrades, early check-in, late check-out, and VIP benefits such as resort credits and welcome amenity. As a Belmond Bellini Club guest, my clients at Belmond properties worldwide enjoy perks such as complimentary daily breakfast for two, resort credits, special welcome amenity, free wifi and priority upgrades when available. A dedicated Bellini Concierge works with guests to ensure that all special requirements are met for their stay. As a Rosewood Elite guest, my clients at any Rosewood property receive VIP recognition from hotel staff and managing director, upgrade at arrival based on availability, top-of-waitlist Elite priority in high demand periods like holidays, as well as a special welcome and dedicated staff for Elite guests. As a Dorchester Diamond Club guest, at Dorchester properties my clients receive VIP status by hotel management, complimentary daily breakfast for two, credit of 100 units of local currency applied to final bill, upgrade upon arrival based on availability (and sometimes at time of booking! ), free internet access, and a 24/7 Diamond Club ambassador team to look after clients’ needs. 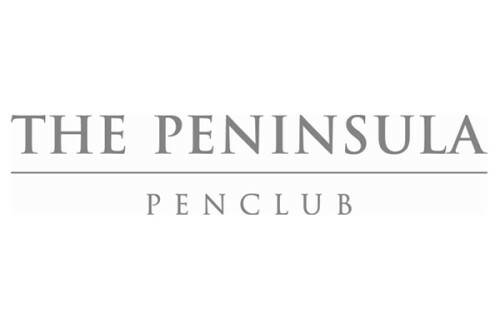 As a Peninsula Pen Club guest, at any Peninsula property worldwide, my clients enjoy complimentary daily breakfast for two, flexible check-in/check-out times, a complimentary 30-minute extension on any 50-minute spa treatment, an upgraded welcome amenity, and complimentary wifi. As a Starwood Luxury Privilege guest, my clients at any St. Regis, W Hotel, or Luxury Collection property worldwide receive complimentary daily breakfast for two, priority upgrades, early check-in and late check-out, as well as upgraded welcome amenities. Haute Holidays guests are considered Starwood Elite whether they use any certain credit card or are a member of the Starwood points program. As a Mandarin Oriental Fan Club guest, my clients enjoy complimentary daily breakfast for two, $100 food & beverage or spa credit, upgrade at arrival based on availability, 4pm late check-out when available, and priority waitlist clearance. As a Sir Rocco’s Knights guest, at any Rocco Forte property worldwide, my clients will enjoy a complimentary daily breakfast for two, $100 food & beverage credit, priority upgrades based on availability, 15% off spa services at certain hotels, and a VIP welcome and recognition. As a Jumeirah Passport to Luxury guest, at any Jumeirah property worldwide, my clients enjoy a complimentary daily breakfast for two, $100 food & beverage or spa credit, early check-in and late 4pm check-out based on availability, priority upgrades based on availability, and complimentary wifi. 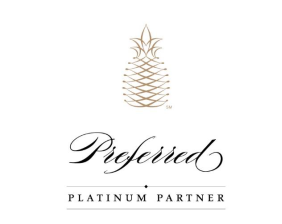 As a Preferred Platinum Partner guest, my clients enjoy at select Preferred hotels a complimentary daily breakfast for two, hotel welcome amenity, $75 resort credit (or amenity of equal value), room upgrade if available, priority check-in and check-out.